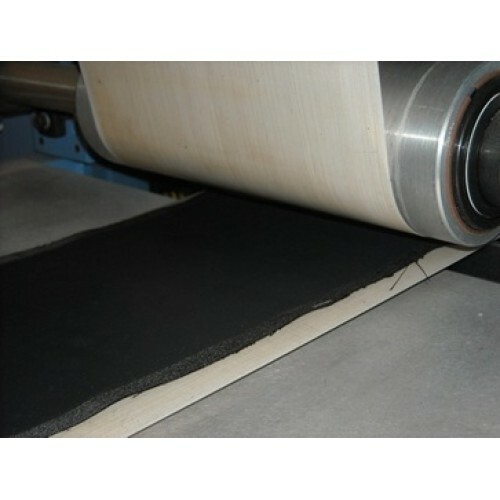 NuVant's ELAT® LT2400W is a carbon cloth gas diffusion layer (GDL) with a carbon microporous layer on both sides. ELAT has been engineered to have state-of-the-art performance over a wide range of operating conditions. The thickness of this GDL carbon cloth is about 490 um. Gas Diffusion Layers (GDL) are key components of the membrane electrode assembly of the polymer electrolyte membrane fuel cell (PEMFC). The PEMFC can provide traction, residential and portable power.